OSHA Update: Walking-Working Surfaces - Environmental Quality Management, Inc.
On January 1, 2017, OSHA implemented their update of 29 CFR §1910, Subpart D, Walking-Working Surfaces. Intended as a clarification and update to the standards, this is the first update to the rules originally applied over 40 years ago. Today, nearly two years later, most of the update process is complete. May 17, 2017 – Affected workers must be trained on fall hazards. November 20, 2017 – Inspect and certifying permanent rope descent system anchorages. Personal fall arrest or ladder safety systems on new or replacement ladders. A cage, well, personal fall arrest, or ladder safety system on existing fixed ladders. November 18, 2036 (and after) – All fixed ladders with a height over 24 feet (to include retrofitting those already in place) must meet compliance. One of the more beneficial changes was to eliminate the mandate on using guardrails as the primary fall protection method. Under the new provisions, employers may now choose to use an accepted fall protection system. This includes non-conventional fall protection in certain situations and practices like implementing designated work areas on low-slope roofs. Another major change was to do away with the previous industrial scaffold requirements, now stating in §1910.27(a) that, “scaffolds used in general industry must meet the requirements in 29 CFR part 1926, subpart L (Scaffolds).” Again, this was another alignment with 29 CFR §1926, Construction. “Anchorage” – A secure attachment point for lifelines, lanyards, deceleration devices, rope descent systems, etc. “Low-Slope Roof” – Where the roof slopes less than or equal to a 4:12 (rise to run) ratio. “Personal Fall Arrest System” – Which is composed of a body harness, anchorage, and connector, used to arrest an employee in a fall, and may include a lanyard, deceleration device, lifeline, or suitable combination thereof. “Personal Fall Protection System” – This involves any (approved) system that provides protection from falling or safely arrests an employee’s fall if one occurs. “Warning Line” – Which is a barrier erected to warn employees they are approaching an unprotected side or edge, and which designates an area in which work may take place without the use of other means of fall protection. The changes also implemented some new responsibilities. One of which is found in §1910.27(b) regarding anchorages. This change states building owners must certify each anchorage point can hold at least 5,000 pounds (in any direction per person attached), inspect them annually, re-certifying them every 10 years, and inform their employees in writing of that certification. There are also some new prohibitions and requirements on rope descent systems. They may not be used for heights greater than 300 feet, unless the employer can demonstrate it’s either unfeasible or unsafe to use any other method and are also restricted during high-winds and inclement weather. When using such a system, the workers must inspect the ropes at the beginning of each shift. Workers must also keep the ropes away from sharp edges or pad them where they might contact surfaces that could weaken or cut them. One of the benefits under the new rules involves employees working near an unprotected edge. While using guardrails is still acceptable, and with instructions regarding specific situations, the employer now has the option to also use safety nets, personal fall arrest systems, a positioning system, and/or travel restraint. Of course, OSHA wouldn’t be OSHA without a training requirement. Under the new standards, employers must train all employees on how to recognize fall hazards and the right procedures to minimize them. For those who must interact with a fall protection system, the employer must train them on how to use, inspect, maintain, and in some instances install and disassemble them. These are just a few of the changes found within 29 CFR §1910, Subparts D and I, and while it’s necessary to check the standards to ensure continued compliance, it’s also beneficial to see how following the construction industry’s best practices are now covered under the general industry rules. 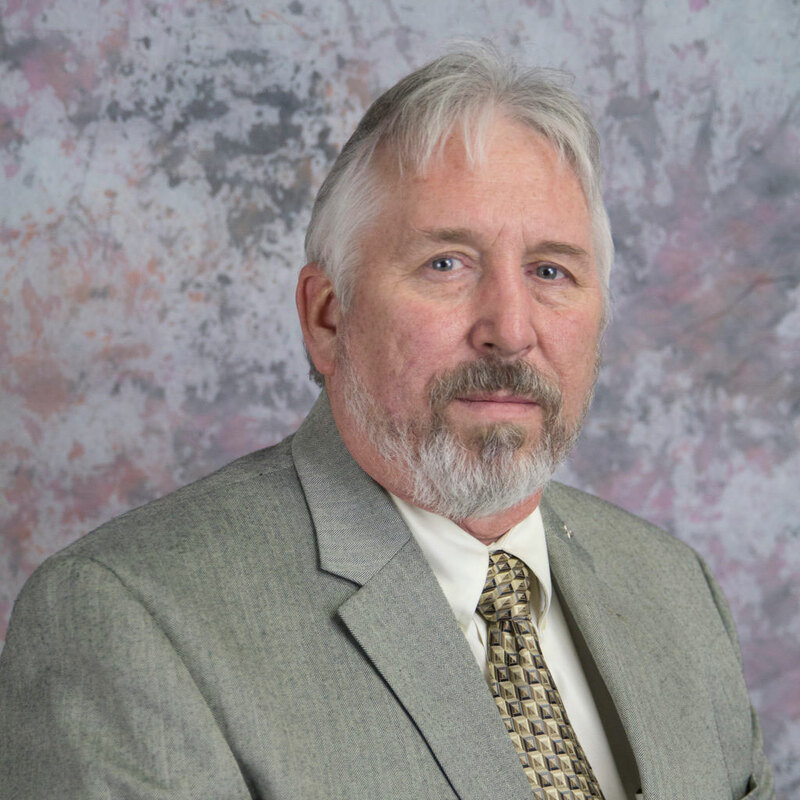 David Arthur has 29 years of experience as an occupational safety and health manager. He has an established history of developing effective programs that balance regulatory compliance with lowering associated costs. 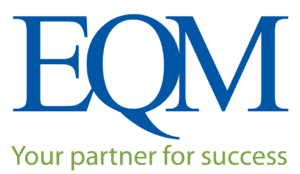 As the Safety and Health Manager at EQM, Mr. Arthur manages EQM’s safety programs, and performs safety audits, both within the Cincinnati office as well as on site at all EQM remedial and air quality monitoring sites.